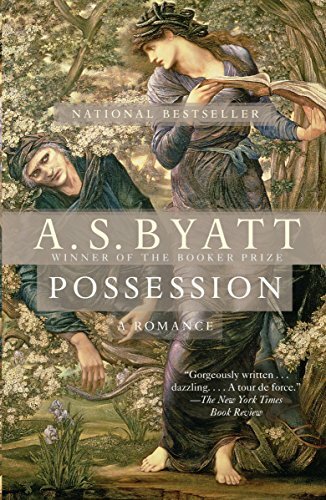 Looking for the Best Gothic Romance Novels to read? Here are 25 that are scary & gripping that you won’t be able to stop reading. 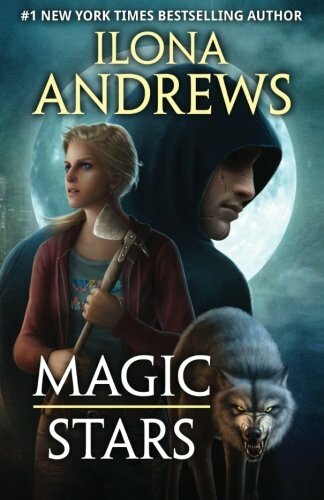 An exciting tale that involves time travel, magic, and the unexpected, it tells the tale of Diana, a reluctant witch, and Matthew, a vampire. A manuscript known as Ashmole 782 is out there somewhere, and a battle has ensued to see who will end up with it. It takes place in Elizabethan London, and not only are Diana and Matthew involved, but numerous other characters as well. While Diana finds a witch to tutor her and improve her skills, Matthew deals with his past, which deepens the mystery even further. This story starts when an art teacher named Walter has an encounter on the street with a woman who calls herself Laura, and she is dressed all in white. 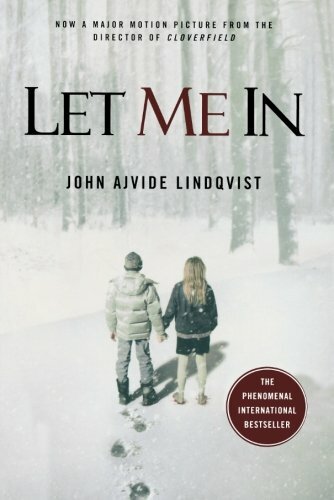 He soon finds out that she has been recently released from an asylum. When he is later hired to teach art to an heiress named Laura, he is shocked at their many similarities. But, the story only gets more complex from there, with twists and turns you won’t see coming that consist of everything from unhappy marriages and murder plots to shady business deals and much more. Many years ago, the Ninth Roman Legion started to fight the Northern tribes and then disappeared from the pages of history. Archaeologist Verity Grey has a boss who is convinced he’s found their remains, and he has even witnessed a ghost boy that he thinks proves he’s right. 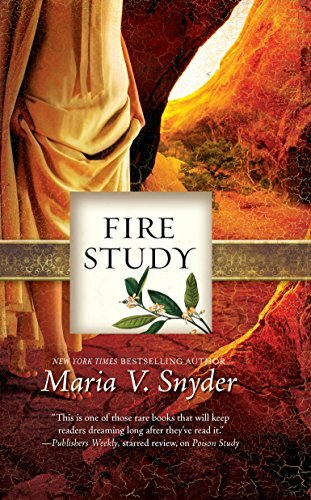 In trying to uncover the truth, Verity is either going to find the Ninth Roman Legion’s remains or find the truth to another mystery which she may or may not be prepared for. Melanie is a psychic who can talk to the dead, and she is trying to improve her relationship with Jack, who is a writer. 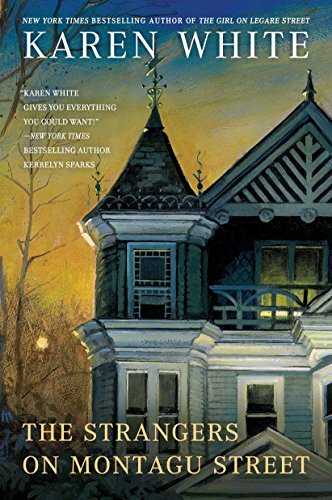 When Jack’s estranged daughter shows up out of nowhere, her grandmother buys her a dollhouse to cure the loneliness she feels, since she is not yet willing to reconnect with her father. Soon, however, Melanie sees dark shadows and even figures inside the dollhouse, and she eventually realizes that one of the presences is malevolent. 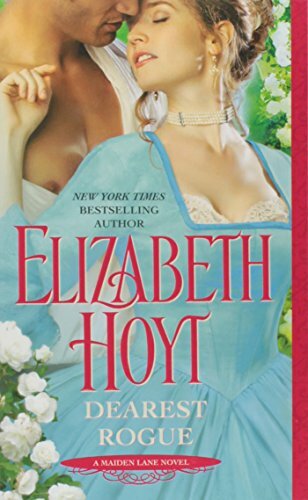 In the 1660s, Elizabeth is on her deathbed and gives a magic pearl that everyone believes has magical powers to a cavalier named William, who later destroys her manor with the pearl inside. 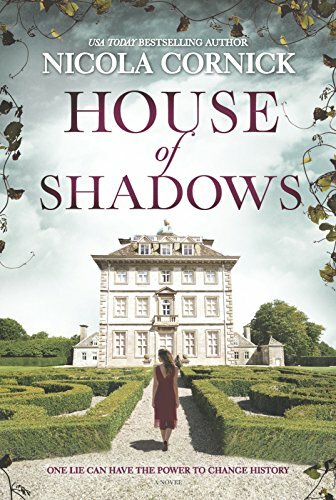 One-hundred-fifty years later, a courtesan named Lavinia witnesses the destruction of Ashdown House, even though it is rumored to contain a hidden treasure. Now, Holly is trying to find her long-lost brother and wants to know the truth about the history of the pearl, and all of these people from the past are about to have a lot of things in common. 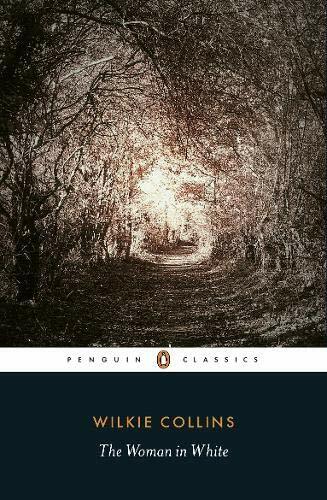 This is the story of two Victorian poets, Randolph and Christabel, as well as two modern-day poets, Roland and Maud. Their stories intertwine quite often throughout the book. Roland is studying Randolph’s poetry while Maud is studying Christabel’s. When Roland discovers something he thinks points to a liaison between Randolph and Christabel, his research skills go into full work mode. This tale is not only an intellectual mystery, but also a great love story that all readers will enjoy. Rhage is a warrior vampire with a huge appetite, and Mary Luce is under his protection. Rhage also lives in fear of his inner dragon coming out, and he has been possessed by a beast for over 200 years. Mary Luce and Rhage both have enemies, so neither of them is counting on a happy ending. But, when Rhage becomes sexually attracted to Mary, things change, and she hopes against all hope that she will one day have her prince. 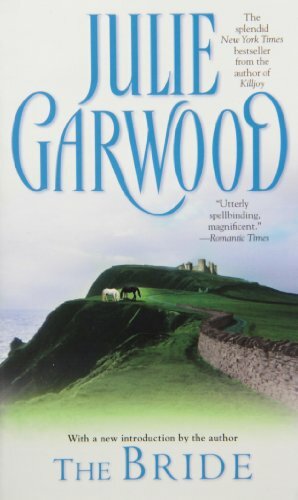 A Scottish laird named Alec is instructed to take an English bride, and he immediately chooses the daughter of a baron named Jamie. Alec wants to touch her, to possess her, to make her his. But, Jamie wants nothing to do with him, because she thinks he’s a savage scoundrel who only cares about himself. In fact, Alec is everything Jamie despises, but this doesn’t stop him from wanting her bad. And he will stop at nothing to get her in the end. A literary agent named Lyn heads to South Wales to get away from her chaotic life, which includes a baby she lost many years earlier. She immediately meets a widow who convinces her that Lyn’s recurring dreams have something to do with her now being in South Wales. 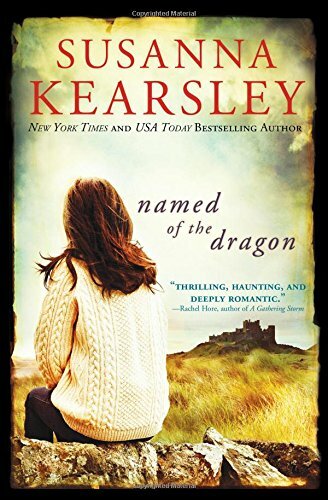 She enlists the help of a playwright to unravel the mystery, and her world then includes dangerous prophecies, Celtic legends, and a child who everyone agrees is destined for greatness. This is Lucien and Jaxson’s love story. 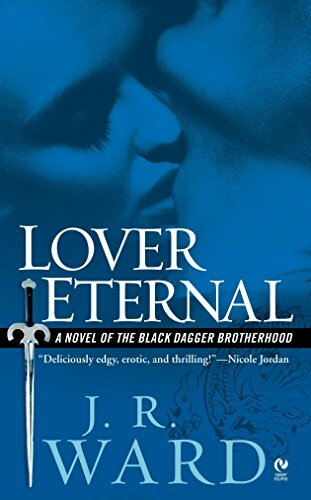 Lucien was sent out over 1000 years ago to protect both humans and Carpathians alike and has never turned vampire, and Jaxx is a cop who is avoiding romance because she is afraid the man who killed her family will come after her new lover. Their romance is slow moving at first because of all of the challenges in both of their lives, including Lucien’s special powers and threats from a drug lord. But, in the end, they beat the odds and end up together. Acheron was a god that was born into the body of a human. When Acheron died as a human, it unleashed a horror that almost destroyed the earth. For centuries he has been fighting for humans and fought hard to hide his past and his secrets. That is, until now. Her name is Tory, and she refuses to be intimidated by him. 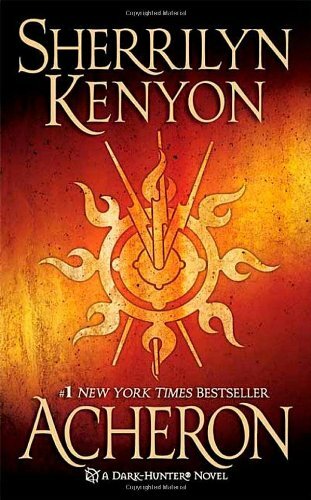 As old enemies reappear and war breaks out, Tory and Acheron have to fight not only to save humankind, but also to end up together in the end. Vhalla is marching to war so that she can bring victory to her land, and it will be the fight of her life. But, once you add in brand-new challenges and the ghosts from her past, things get complicated. The end result will either help her maintain her humanity or shatter what little sanity she feels like she has left. Oh, and when you also consider her evolving relationship with Aldrick, you’ll understand why all of these things make for a great story. 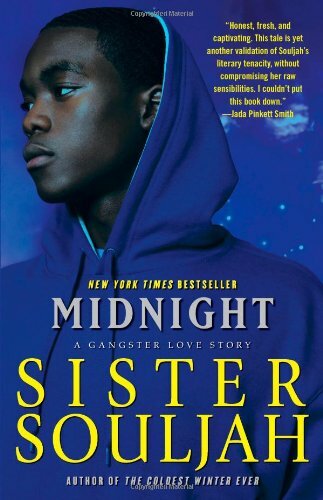 Midnight is living with his father in Africa and his father’s underworld business, but when it becomes too dangerous, Midnight and his mother go to live in Brooklyn. There, Midnight builds a business and reclaims his wealth and status, making him an attractive catch for any woman. But, Midnight knows how to treat women, and it isn’t long before he finds the perfect one for him. 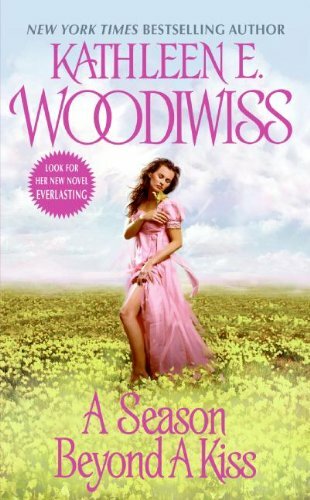 A truly unique, amazing love story and characters you will never forget. Maxis is a dragon who is secluded and withdrawn in The Sanctuary, in part because of his 50-foot wingspan that makes him different. The enemy who took everything away from him centuries earlier then throws old enemies together and threatens the wife that Maxis thought had been dead for a very long time. 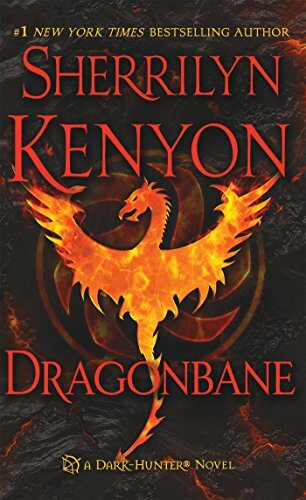 In present-day New Orleans, two dragons go at it, and the only result will be to hold the line or go down in flames. It is the early 1980s, and Eli and Oskar have just discovered the body of a teenage boy. To makes things worse, the body has been drained of blood. When Eli, the new girl in town, befriended Oskar, he immediately noticed there was something different about her. But, the two strike up a friendship that eventually turns into something more, and eventually Oskar becomes suspicious of her because he thinks she may have something to do with the murder. 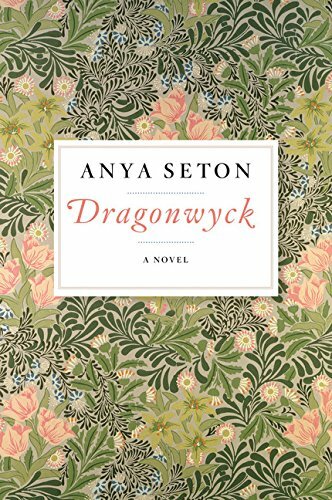 It is the 1840s, and when 18-year-old Miranda, bored with local suitors and her life in general, goes to live on a relative’s estate, called Dragonwyck, she strikes up a relationship with Nicholas. However, among the estate’s beautiful gardens, Gothic architecture, and luxurious lifestyle lies deeply held secrets that are much darker than anything Miranda has ever been exposed to. But, Miranda is a strong, resilient woman, and she is determined to solve the mystery behind the walls of the estate. It started as an experiment to increase the psychic abilities of an elite fighting squadron, but unfortunately something went wrong. 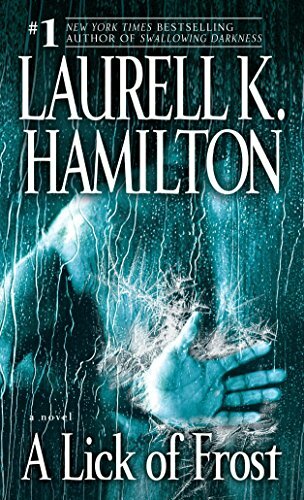 When the creator of the experiment turns up dead, a captain named Ryland and the creator’s daughter, Lily, work together to solve the mystery. 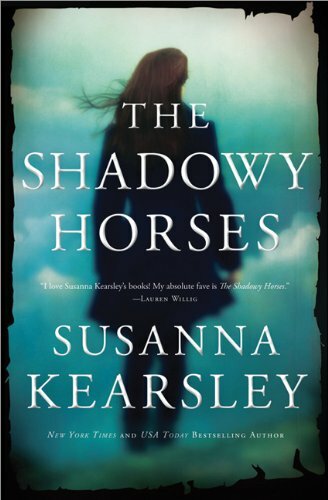 In doing so, they uncover parts of her father’s past that she knew nothing about, and with every betrayal and every newfound suspicion, things quickly get more complicated than they expected. Derek has been separated from his pack and has no family and few friends, but he fiercely protects those who are in his life. When these people are murdered, he decides to do whatever it takes to avenge the murders, which leads him to team up with Julie. Together, they find they are not only out to find a murderer, but to save the city as well. 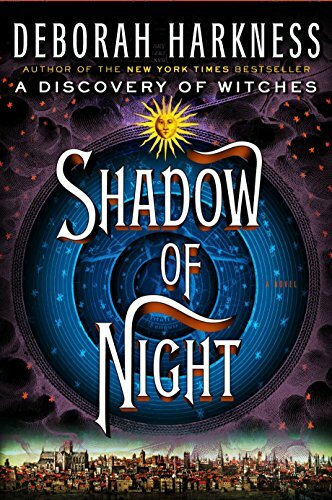 With everything they’re fighting against – including very old magic and powers they never knew existed – they are determined to seek their revenge, even if it costs them their lives. This book contains everything you ever wanted to know about the Brotherhood. Get lost in the brothers’ world and the world of their shelans. Gain information about various characters, plotlines, character motives, and interviews. The book starts with a novella about Zsadist and Bella and their newborn daughter, but it contains much more. You can even learn what the author thinks about everything that has been written so far. 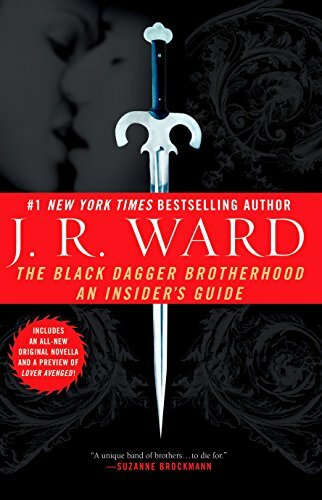 A must have for anyone who is a fan of the Black Dagger Brotherhood. 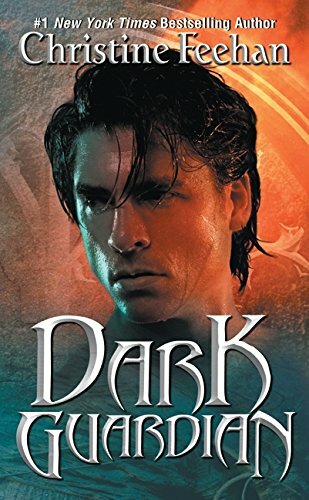 Jeff and Raelynn are husband and wife, but a dark shadow lurks around Jeff, a shipping magnate, that threatens to destroy the trust Raelynn has in him. There are rumors, hidden enemies, and much more that cause Raelynn to think that what some of the townspeople think about Jeff may be true. Raelynn also has deep secrets and a very painful past, but before the readers doom this family altogether, the couple will show that with the right amount of love and determination, things can work out in the end. Daniel and Sophia were made to be together. All you have to do is look at their history to know that this is true. After all, for thousands of years they have been falling in love with one another, even though with each time period they have different forms and different names. 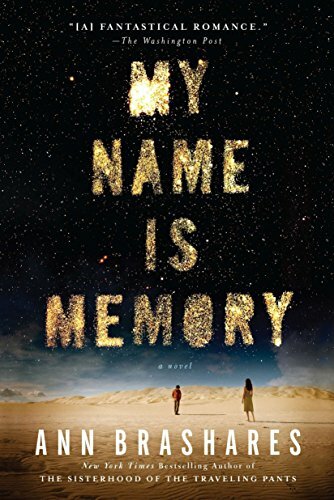 But, when Sophia – or Lucy, as she is now called – discovers their shared past, the one thing that always separates them comes back with a vengeance. Together, they must fight this force if they are to remain together forever, which they are very determined to do. Lady Phoebe is a duke’s sister and is yearning for a more fulfilling social life, but her over-protective brother insists on her having a bodyguard due to her near blindness. James is a captain whose leg was injured in a previous battle, and he is both fascinating and irritating to Lady Phoebe. 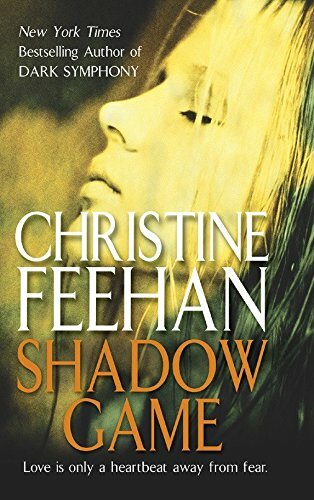 But, things change when she is targeted by kidnappers, and James steps up to the plate to protect her at all costs. In close quarters at one point, Phoebe starts to see a tender side to James and the two become close, but will her brother stand in the way of their happiness? Meredith is a princess who needs to produce an heir if she is to become queen, and if that doesn’t happen her aunt will kill her and install her son as king. So, she and her guards exile to Los Angeles, but some forces are too dark and sinister to escape, regardless of where you live. When a king levels charges against Meredith’s guards, she knows his true target is her, in part because he tried to kill her when she was just a child. Unfortunately, his intentions are much worse now than they were in the past, and Meredith will have to fight like never before to get what she wants and deserves. Yelena has some very unusual abilities, and when word spreads that she can capture and release souls, people naturally feel a little uneasy and apprehensive. The Council is debating Yelena’s fate when she is called to protect her homeland, which will hopefully mean being reunited with her beloved. 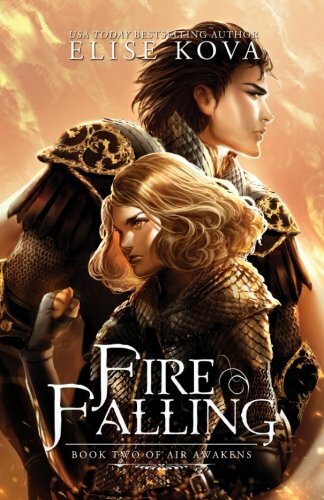 In a world filled with would-be assassins, enemies, allies, and even lovers, Yelena is unsure who she can trust, but one thing is certain – the fate of her land rests entirely in her hands. This is a tale of both allegiance and love, a fantasy romance that the reader won’t soon forget. 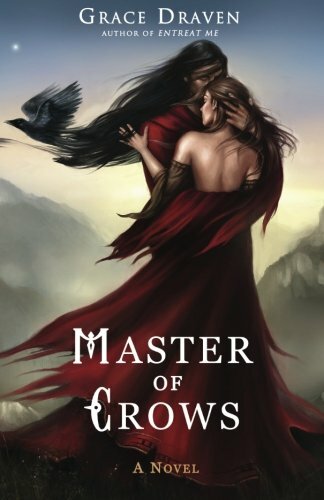 The Master of Crows is in a battle to save his very soul, and his only goal is to defeat the god who’s after him and destroy the priesthood that wants to kill him. Then a woman comes along with a tool he can use to win the battle, but unfortunately the tool comes at a great price. Magic, evil, and spells all take part in this story of love and redemption.